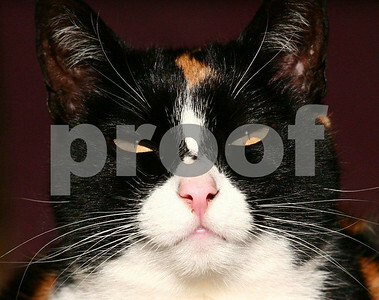 A woman holds her hands to shield eyes at the Empire State Building as she gazes over New York City. 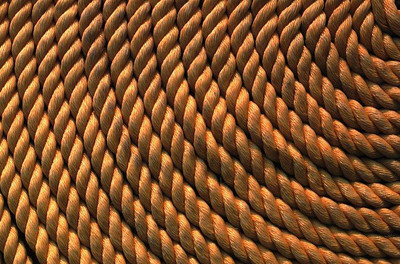 Coiled line sets on the deck of a ship. 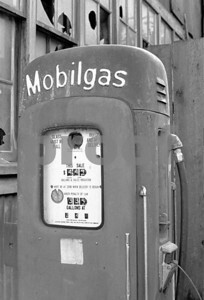 An abandoned gas pump in Oakville, WA. 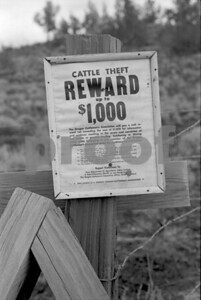 A $1,000 reward sign for cattle theft is nailed to a fence post in eastern Oregon. 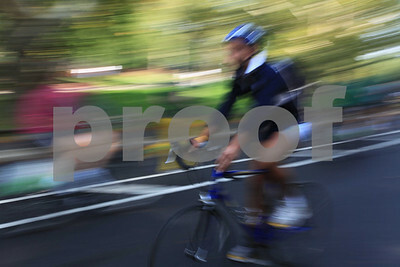 A cyclist glides through Central Park in new York City. 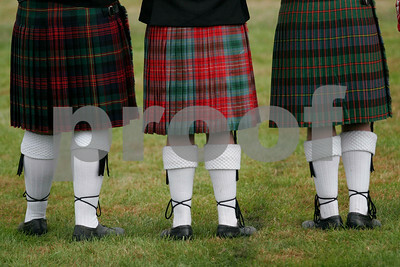 Three Scottish girls watch the Highland Games. 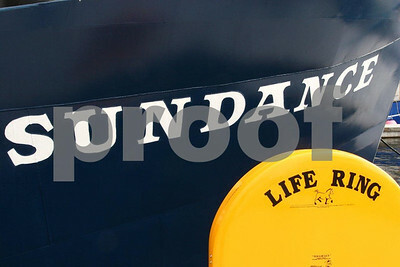 A taxi cab makes a stop in WA DC. 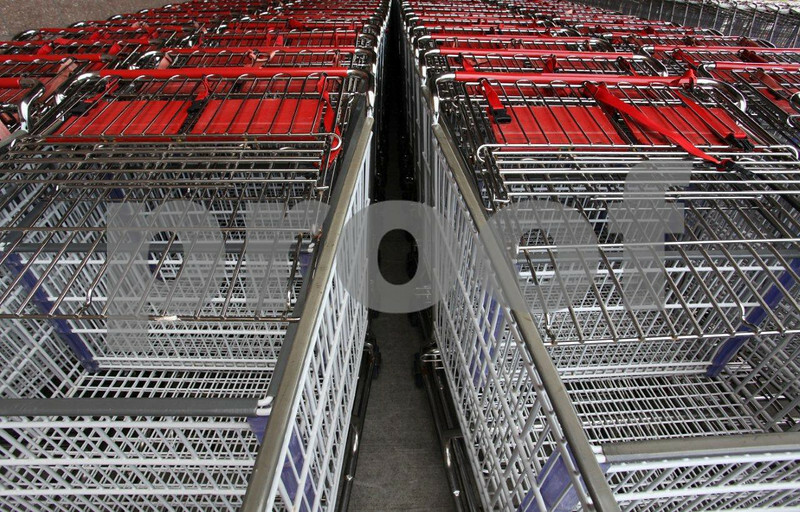 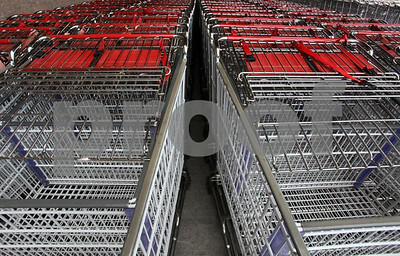 Shopping carts await eager buyers. 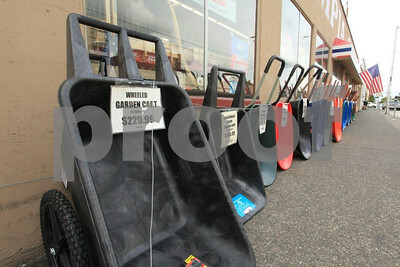 Only in America would there be 23 choices of wheeled carts, Olympia, WA. 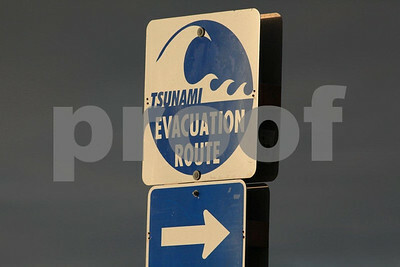 When the "big one" hits these signs will guide people to safety on the Washington coast. 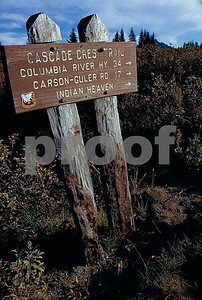 A sign for the Cascade Crest Trail, which was the designation in Washington State for the Pacific Coast Trail (PCT), posted at the trailhead to the Indian Heaven Wilderness near Trout Lake and Mt. 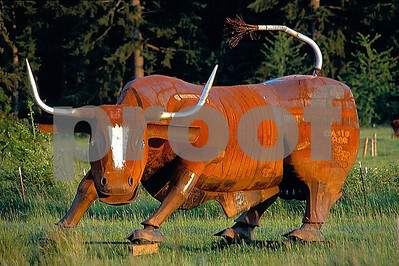 Adams, WA. 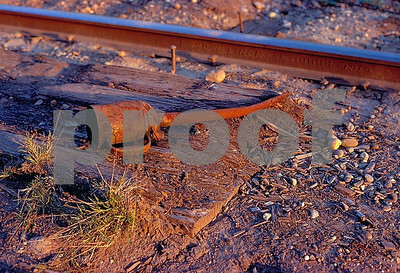 The PCT is 2,663 miles long running from Canada to Mexico. 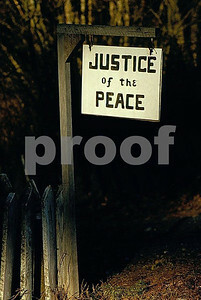 A Justice of the Peace sign hangs in bnneville, WA prior to when the whole town was moved and renamed North Bonneville because of the expansion of the Bonneville Dam on the Columbia River between OR and WA. 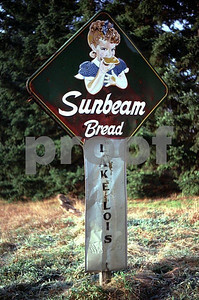 A very old and very rare sign advertising Sunbeam Bread greets people entering Lois Lake located on the eastern edge of Lacey, WA on January 1, 1976. 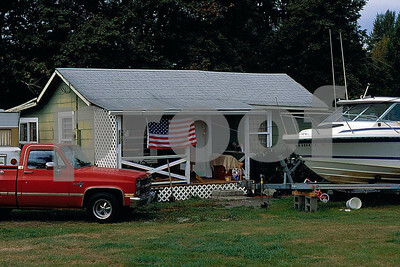 A home complete with motorhome, pick up truck, boat, bbq and the American flag, this is the American Dream. 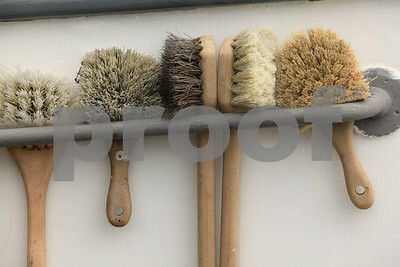 Brushed up and waiting for more. 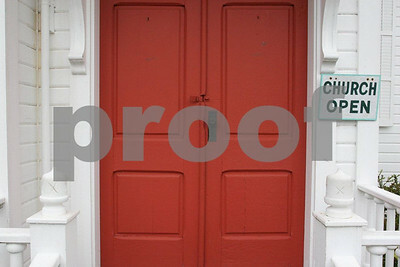 Al churches should have this open door policy. 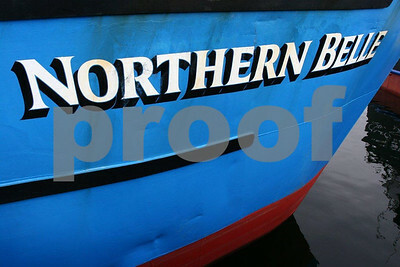 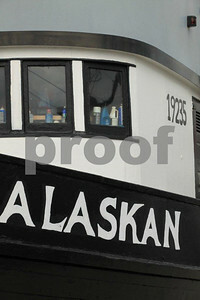 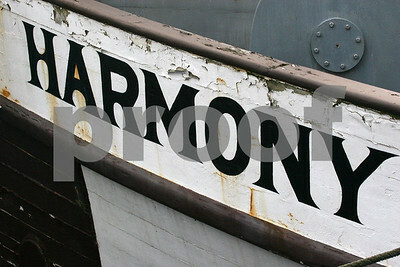 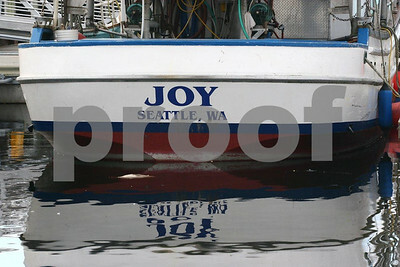 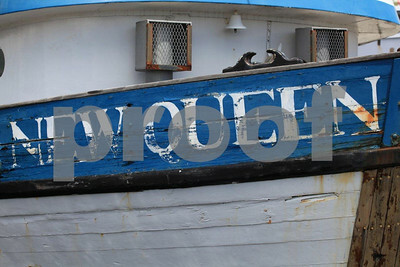 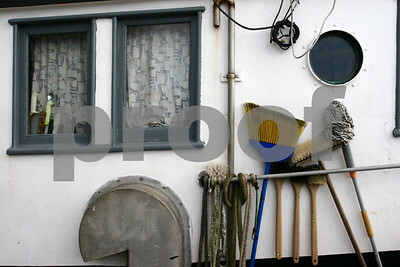 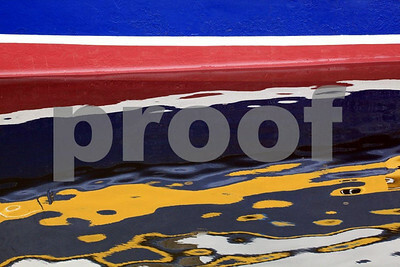 A fishing boat named "Alaskan" awaits the start of salmon fishing season. 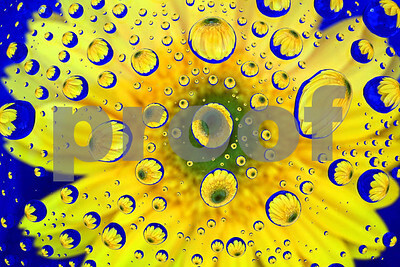 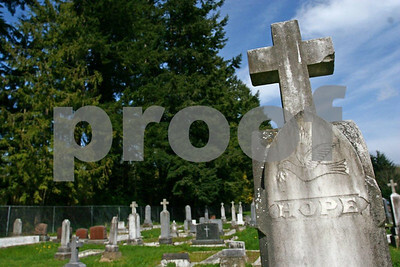 Just to prove there is eternal "hope".